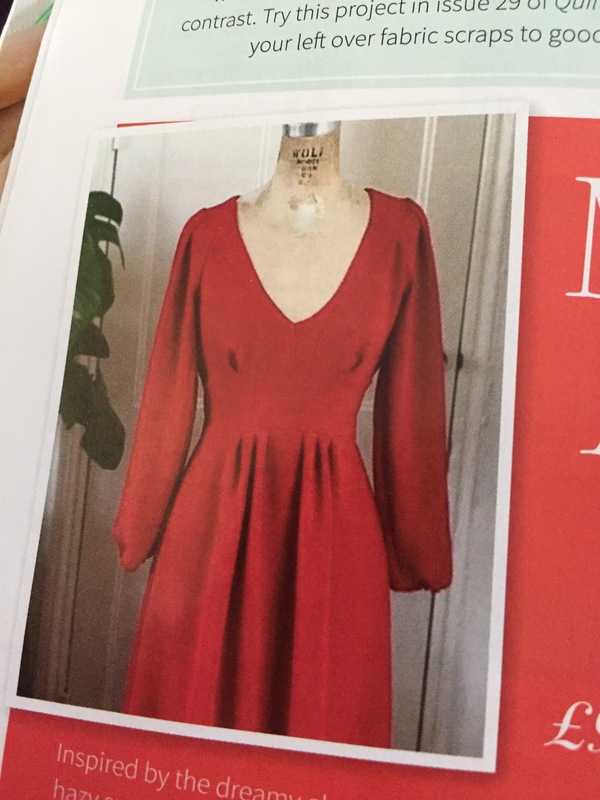 With the run up to Christmas and so little time to do any sewing, I’ve not managed to even start on this dress. I’m sorry. I am quite disappointed. I am intending to make it for my birthday night out, which is at the end of January. There should be more than enough time to do it for then. I have all the materials and decided on the pattern finally. I know, It’s like a month behind but better late than never! All the dress reveals have been amazing. I’ve been trying to keep up with all the blogs/vlogs and Instagram reveal as they are released but I’m sure I’ve missed a few! 2017 is going to be there my sewing room will be put to use. I intend to also start a vlog and I’m looking into that as well. 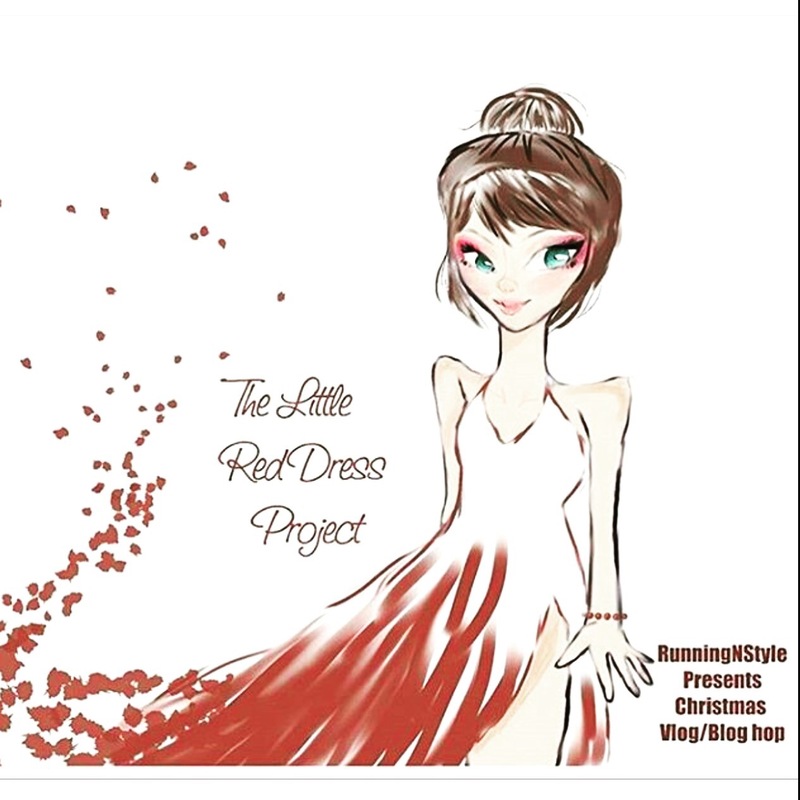 So you know that the reveal of #thelittlereddress will probably be aired on youtube! I’m super excited but also very nervous. This is the final decision as I’ve been indecisive when it came to patterns before now. This has been a firm favourite for a few weeks so it will be getting cut tonight (so no flippin changing my mind now!). Because it’s labelled relaxed fit and I love the shoulder details, it’s “tea dress” skirt and the waistband (there are too many reasons why I shouldn’t change my mind now!) this pattern is rocking my world. I’ve got the material and all the notions, so I’m going to get cutting it tonight. I’ll give you an update as I go! 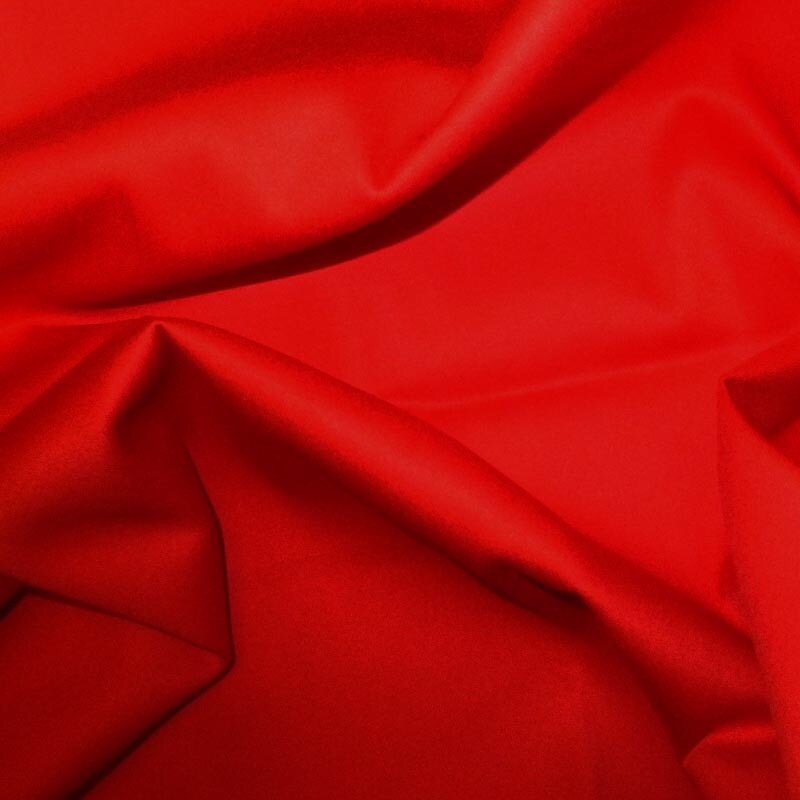 Beautiful red satin from Edinburgh fabrics – you’ve seen this before in my last fabric haul post. 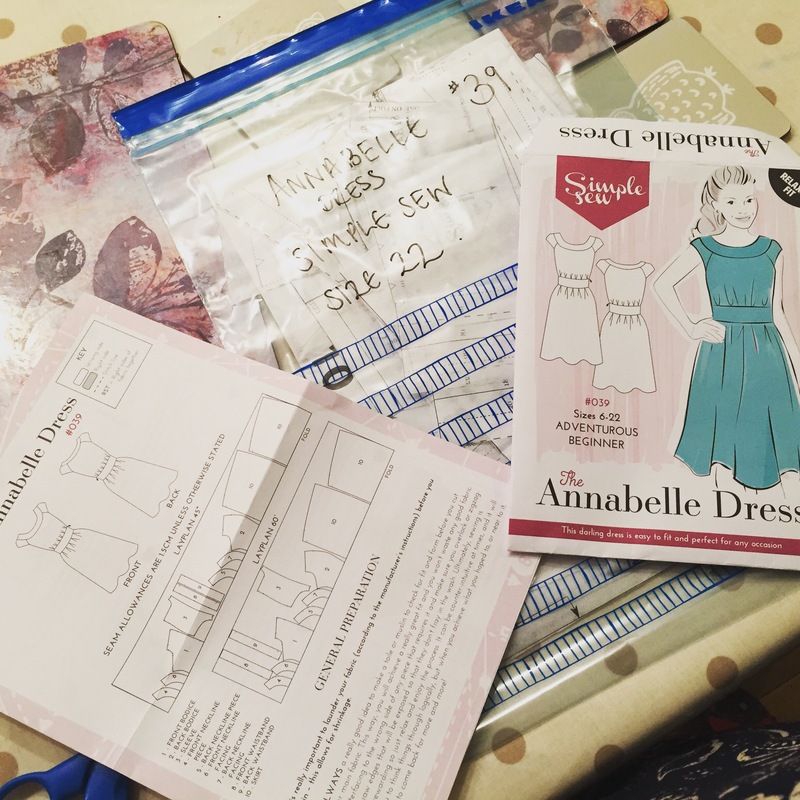 So there’s my plans for the little red dress/ birthday dress (see smart goals) … As I said, I’ll update you with proof that I’ve cut it out and pinned it! 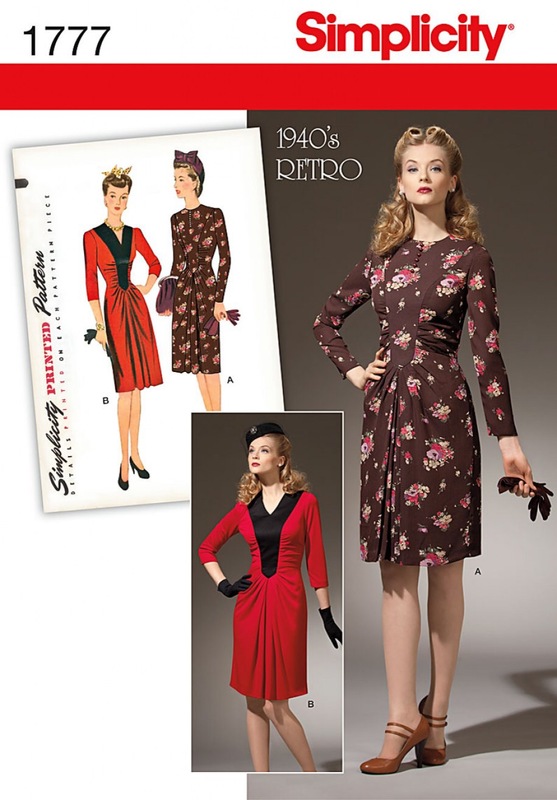 Well, I think I’ve found the pattern for my LRD in regarding to #thelittlereddressproject …. Cue the drumroll everyone … meet Alix, the new pattern from By Hand London. Alix is only available in PDF form, so I’m going to have to get my skates on if I want it printed out by a print shop (i.e. I can’t be bothered sticking numerous amounts of A4 pages together!) buts it’s such a me dress! I love the long length as well as the short length so at the moment I’m toying with the final chosen length! Ohhhh which one!?!? 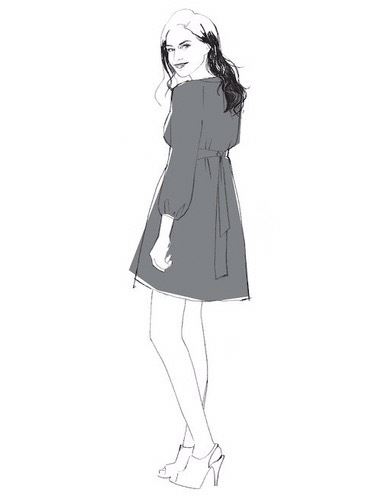 Because I’m short, I think having it just below the knees will suit me best and I’m pretty sure if all goes well I might even do the long version! 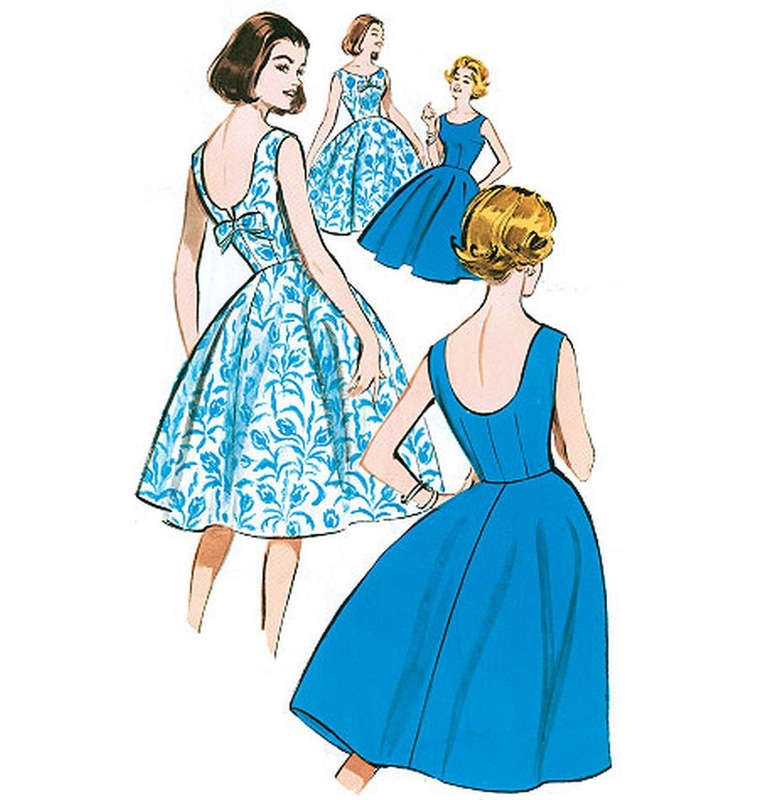 Oooooh – cotton lawn? Chambray? Silk? Crêpe? 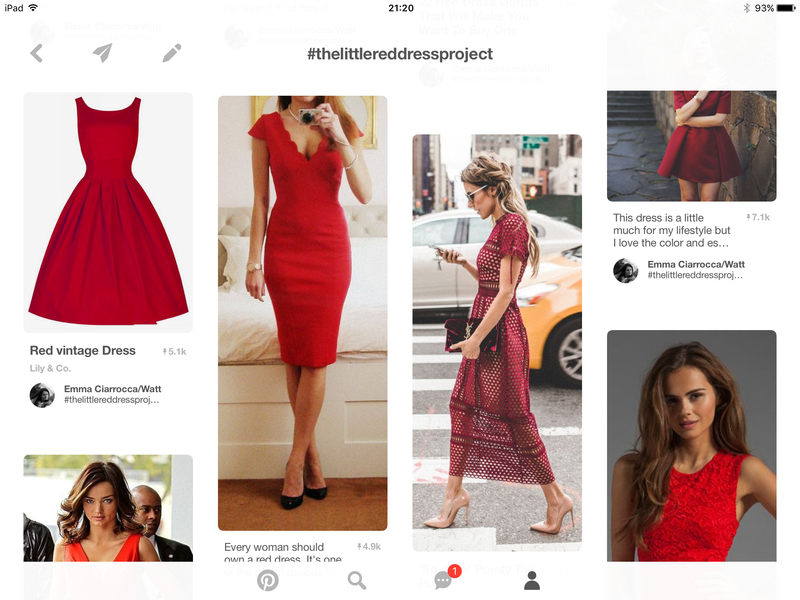 I think 💭 Alix will look stunning in red silk … but I haven’t worked with silk before – eeeek! 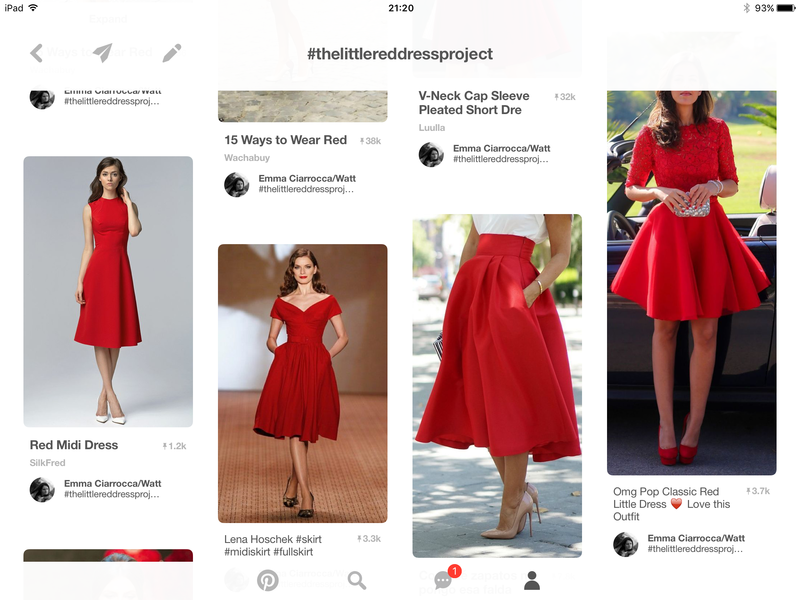 So I’m scrolling through my instagram feed and there’s this image of a lady wearing a little red dress with @runningwithstyle ‘s handle and a hashtag #thelittlereddressproject and I’m immediately intrigued. And before I question it, I’ve signed up – eeeeeeek! Why on earth would I go for red? It’s not a colour I would normally opt to wear but it’s probably because I’ve haven’t found that perfect red shade. Well now’s the time to change that then! Positive thinking and all that jazz. 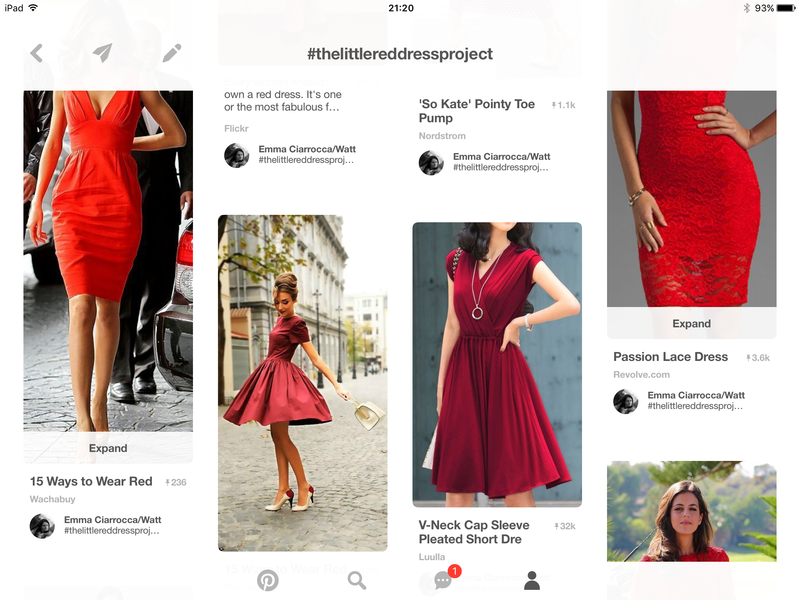 So the dear old Pinterest came out and I’ve made a board … yes another board of umpteen ideas of ooooohsss and ahhhhhhssss! 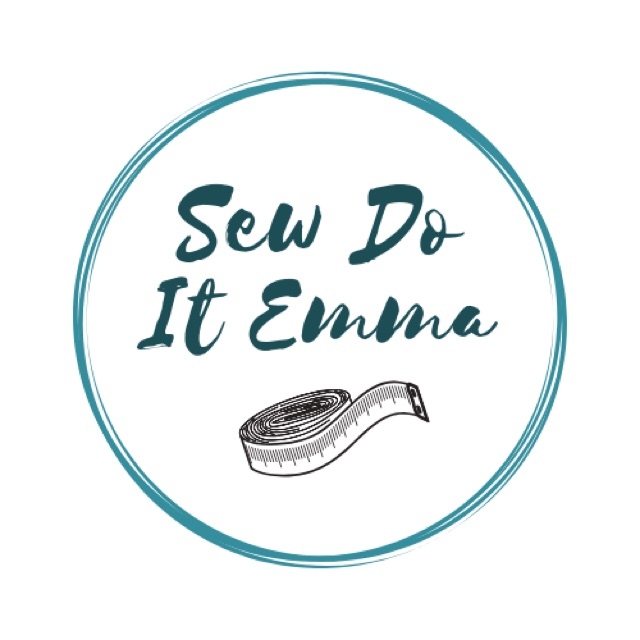 Flippin’ sew the hem Emma! 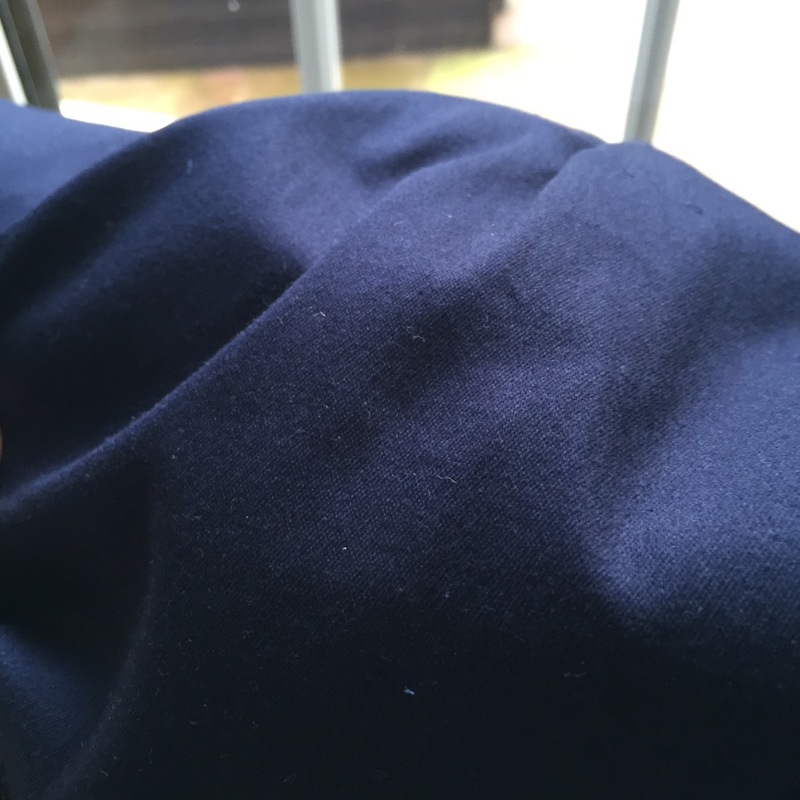 The good old classic option navy here! 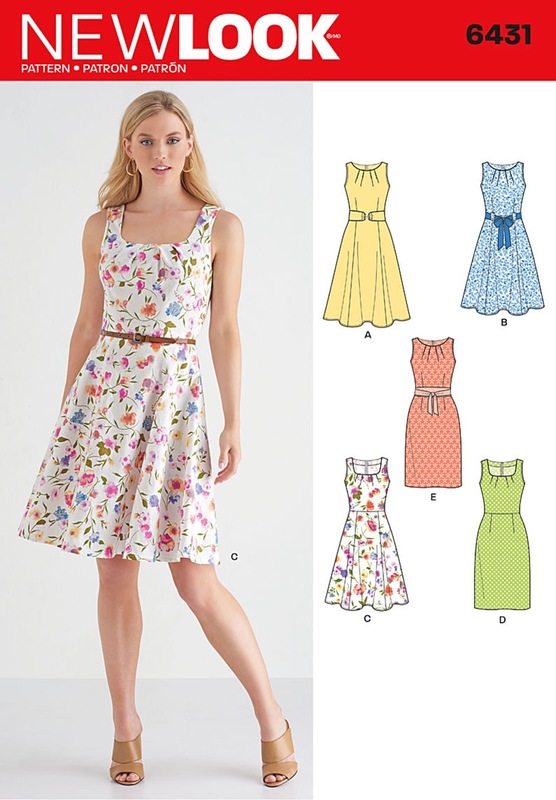 Butterick’s 5748, a firm favourite! Next pattern – contrast to go there or not to go there? 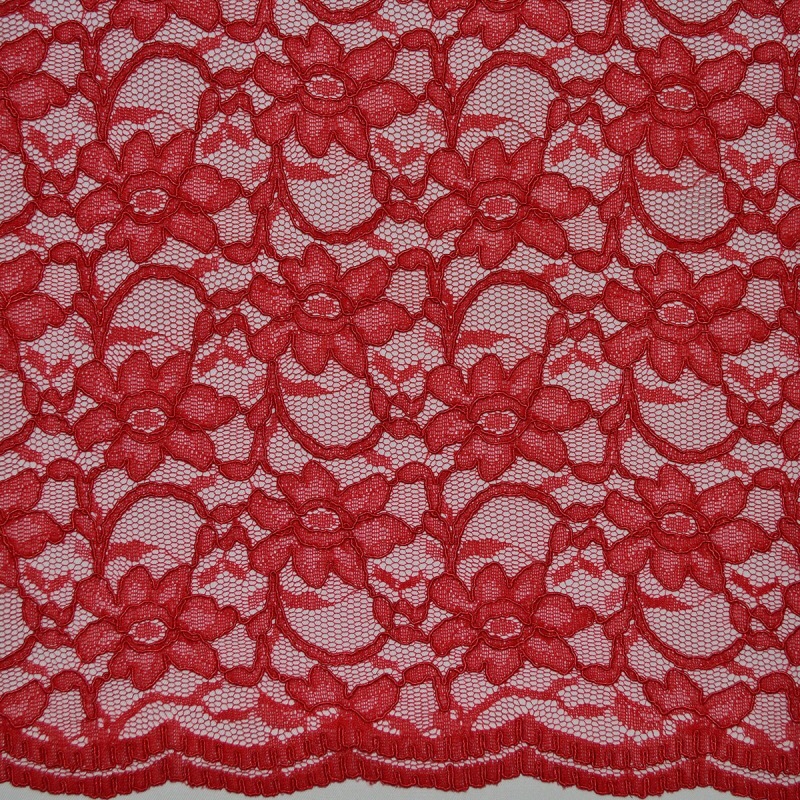 I’ve not worked with lace before, like ever. So is this the challenge to do such a thing? So I’d love to do something in lace but I might just hold my horses and do a simple number! I’m still floating back to a cotton stretch sateen. Perhaps because I’ve worked with it before. 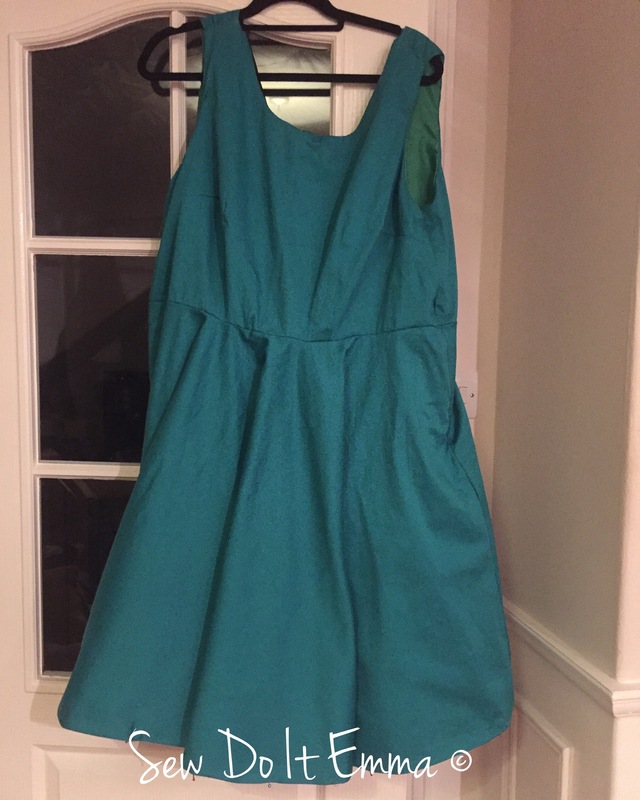 I would love to add a black edging to give the dress an extra element but I’ll see how I cope! 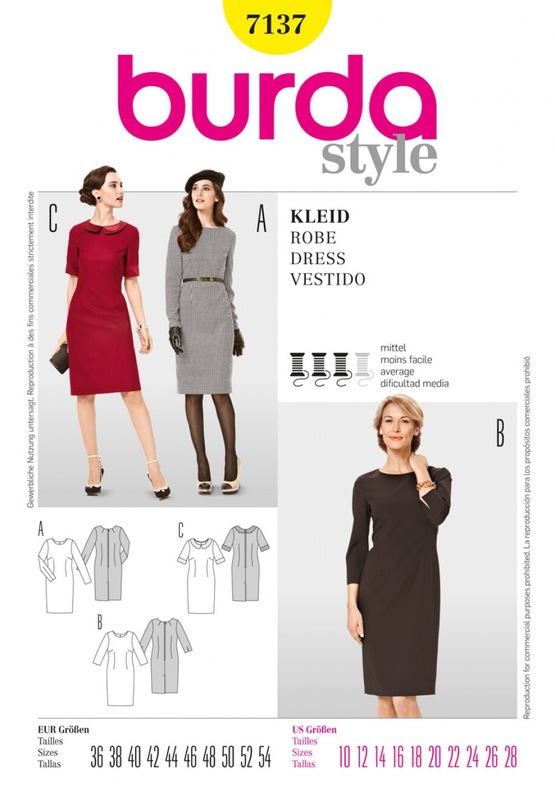 Then it’s actually hunting down a red that I would like to work with and wear. I’m going to troll the local fabric shops in November as I’m off for a week then. 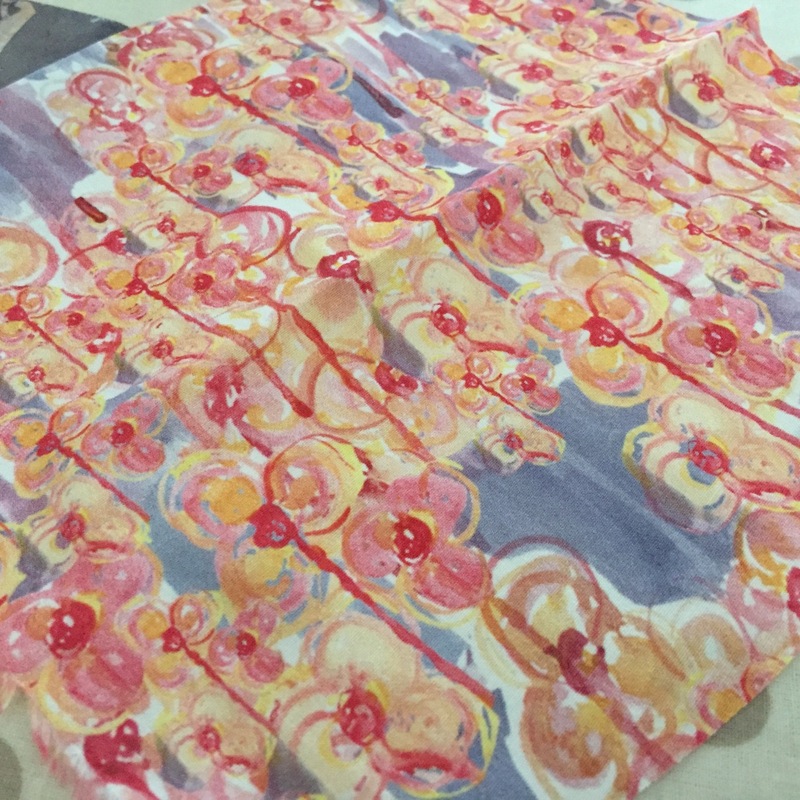 I’ll also order a few samples from online fabric shops and then I’ll decide from there. I’ve not came across much online though … it’s quite meeeeh. I’m thinking of going for a wine red but if forced to do a red like in the image above, I will. 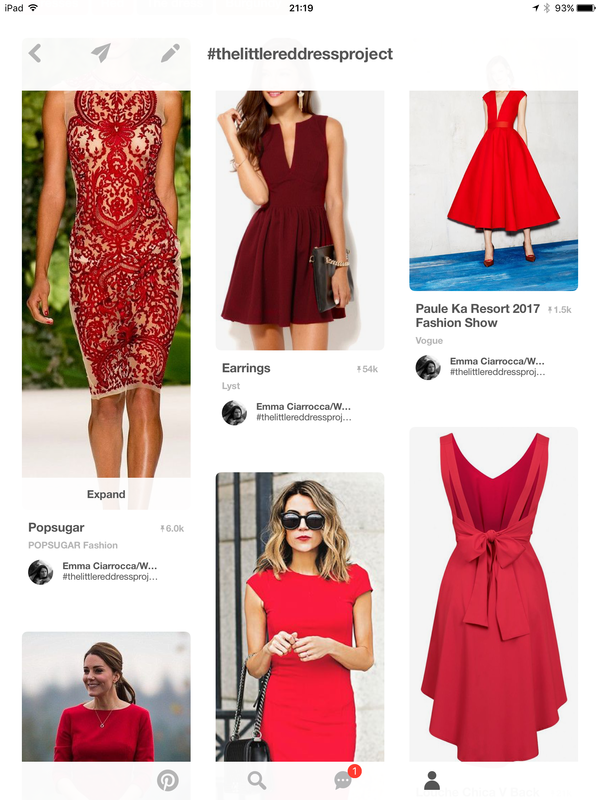 Another easy option with red drawing me in towards the dress! Another lace option with B ? I don’t make it easy for myself, do I? I’m liking this option C – it floats but I think it’s too long for a LRD? Something cute for the back detail with option C! Grading up option A would be nice! Should I go all retro with option B? I love C – but is it because of the Red?! It would have to be C or D for this one! That’s all for the moment but I will give you an update on my final choice!